In my opinion, there are many benefits of reading literary text. One of them is reading literary text for pleasure or enjoyment. 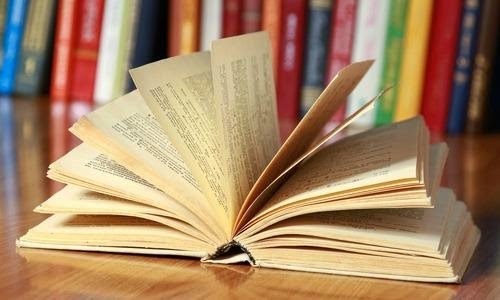 By reading literary text, we can get pleasure because literary text usually provides the entertaining values which is written in it. Sometimes, there are non-literary values on the contain of literary text. E.g. the novels that provide science, “Da Vinci Code novel” which is written by Dan Brown provides the numerology and symbology. Not only provide art values, but also the others knowledge. Hopefully, the readers can use those knowledge which is be the content of the certain literary text then. By reading literary text, we can get many new vocabularies and idioms. Then, we can use these in our conversation. So, we can make our speaking English or our ability in English better. Literary text also can make the readers have ability in identifying the literary text. By identifying the literary text, we can get the messages which is implicitly to be told in the story. E.g. we can get the message from “Cat in the Rain“ , that is we have to love and care the God’s creatures ( cat in “Cat in the Rain”). It informs the readers elements of reading itself, not by instructing them explicitly but by providing a pleasurable occasion for practicing or doing the message from literary text. E.g. novels that not only write the fiction story, but also write religion, education, or moral values.